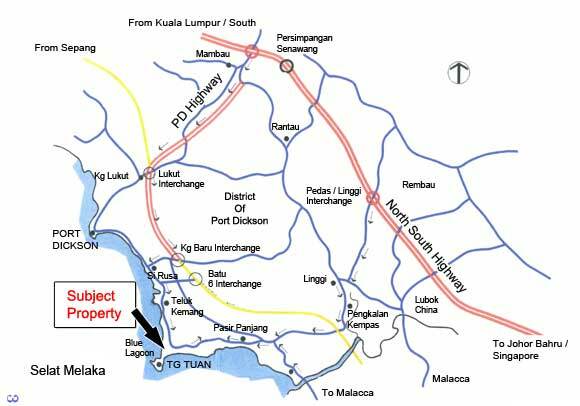 The subject property is located along the main road at the 9th mile of Jalan Port Dickson. 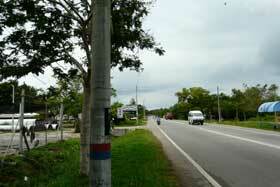 This is agriculture land but is suitable for commercial usage as there many shops and houses along this road. Another view of the subject property along the main road. Since this is the main coastal road from Port Dickson to Melaka and at RM 15 p.s.f, we consider this a good investment. 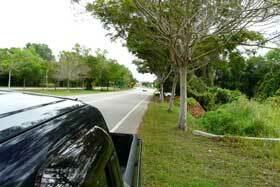 There are some commercial activities next to the subject property. Diagonally opposite the land is a bus stop.